New Year’s comes but once a year, so it’s worth it to make the gala memorable on 1st of January. Every city has its own way to celebrate this New Year eve. Locals celebrate the passing of one year to the next by dancing, fireworks, street parties and helpings of food and drinks. Traveling to another place to celebrate this event make excited and full of joy. The celebrations generally go on past midnight into January 1 (New Year’s Day). Goa is the most excited destination to visit throughout the year but especially on Christmas and New year’s eve it is something special. Crowd got mad in dancing on New Year night. Fire crackers and cheap beer make the environment joyful. 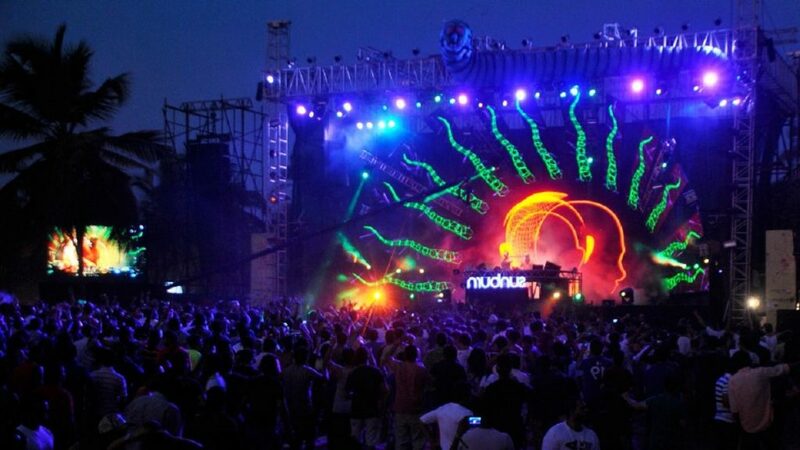 A perfect advantage to host night parties in Goa is its beautiful sky, beaches, the cool and calm ocean. Mumbai is a place where the people are crazy to do parties. They celebrate this event with eagerness and keenness. In midnight NYE fireworks are the incredible foods. They welcome the New Year by exploring lots of fun, joy and memorable moments. One of the most elite cities of India, Delhi calls for the most happening crowds on New Year Eve. Delectable foods, lights, songs and dance makes the night excited and joyful with wildest crowd. Have a fantastic start to New Year in next of fire at one of the mountain resorts in Manali. It has a best idea of private celebration with family and friends. Celebrating this event in the snowy city of Manali is a wonderful experience. Kerala is a city which offers to enjoy New Party in the sunny outdoors in beaches or backwaters. Celebrate this event in houseboats while cruising is unique. These are the places where you can celebrate the New Year with families, friends and beloved ones. It will give you remembering memories for last long and you can give a fantastic start to coming year. If you are checking out an arrangement to book Best Party Places to Celebrate New Year 2018 in India and then the well known Sunburn celebration and Supersonic celebration will be facilitated in Goa. Plan your romantic honeymoon packages in goa with IndiaVisitOnline.